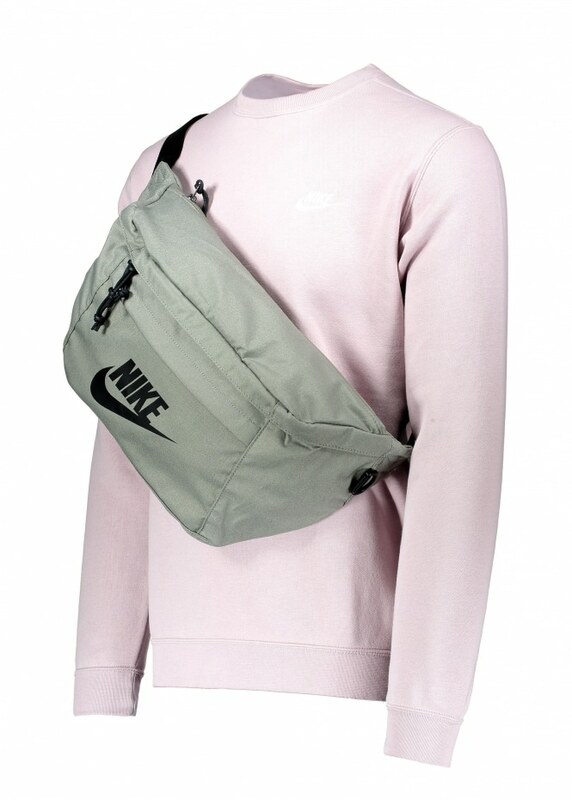 Does anyone actually wear a bumbag around their waist these days? If not maybe it’s time to reclaim the ‘sac banane’ and bring it down from the shoulder and back around the hips where it truly belongs. 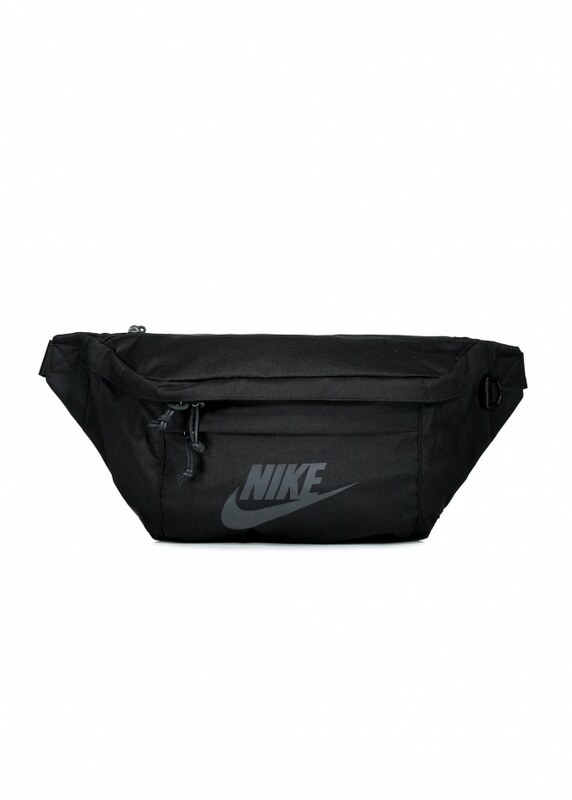 Regardless of where you wear yours if you’re a fan of the fanny pack then check out these sweet number Nike have made. I’d risk saying that they’re substantial enough to squeeze a pair of trainers into but given that I’m a size 13 I think that might be pushing it, though I’m willing to give it a try if Triads want to send me a pair in the name of scientific experimentation? 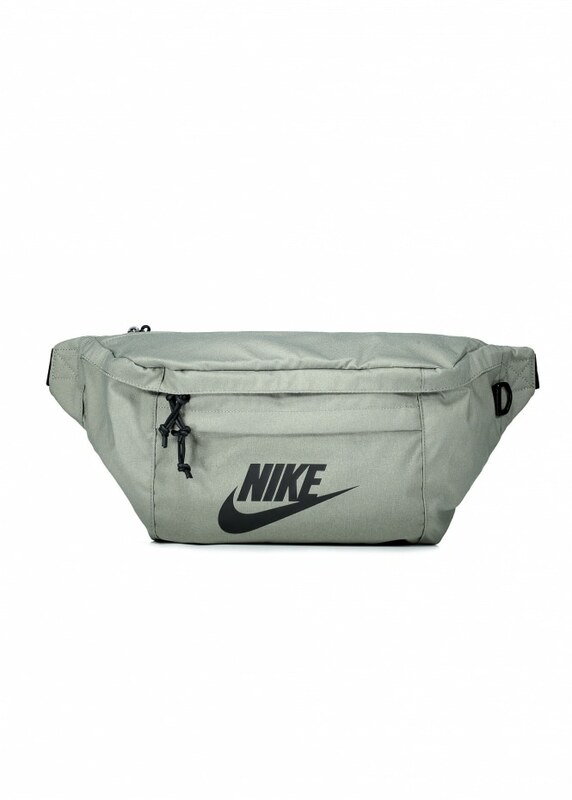 In all seriousness though, everyone needs a hip pack for those all too often moments when you don’t want to lug a bag about but don’t have enough pockets for your numerous bits and your excessive amount of bobs. 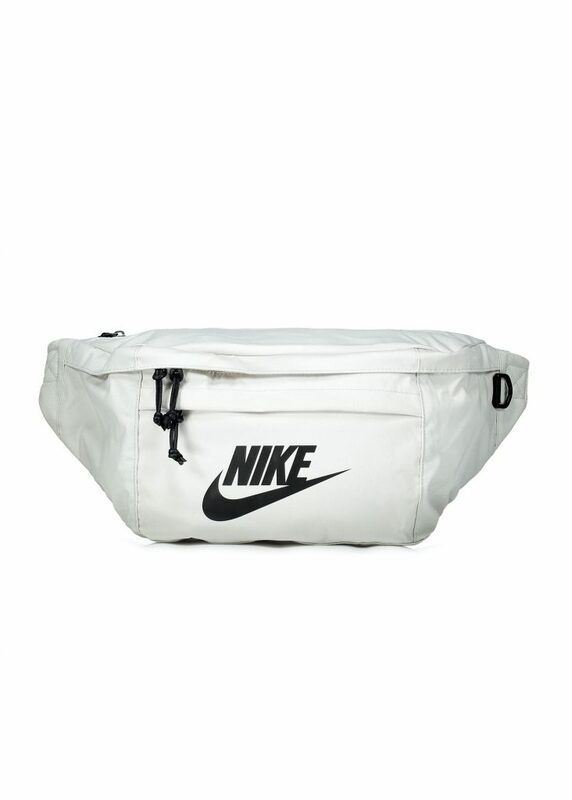 Buy yourself a Nike Hip Pack at Triads here.